Since 2002, Winthrop Chiropractic Care has been providing quality Chiropractic care in the City of Melville and surrounding suburbs. 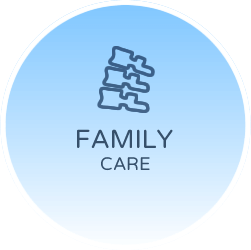 Our Melville Chiropractors are passionate about helping your family experience better health. Call today! 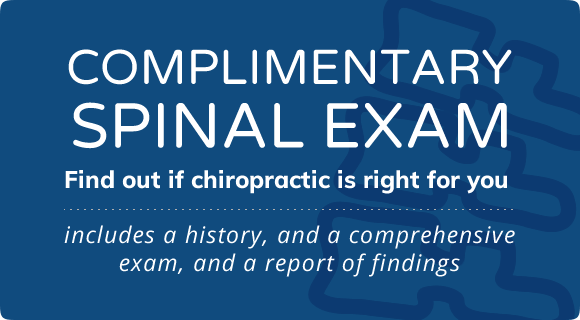 A spinal checkup may be an important start to life. 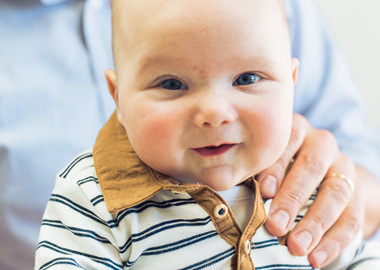 Our care for little ones is very gentle and can be a non-invasive solution to many health problems. Teens are under more pressure today, and we’re seeing it affect their health. Growing pains, scoliosis and sports injury are just a few of the problems we may be able to help. Our priority is to find the root of your problem, then resolve it and prevent recurrence. 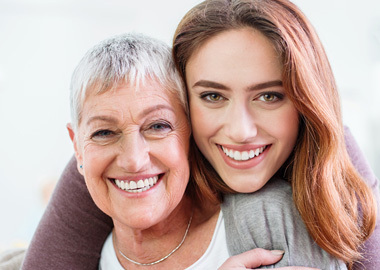 We want to help you live a life without pain through natural Chiropractic care. 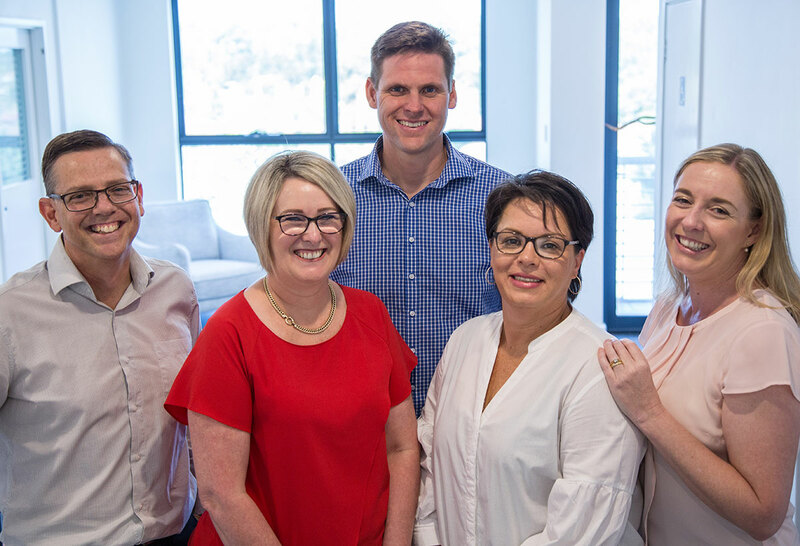 With years of experience in serving families and individuals in our area, Chiropractors Dr Luke Tassell and Dr Raymond Law Davis have treated thousands of people throughout the City of Melville with quality care. We understand children go to school and people need to work. 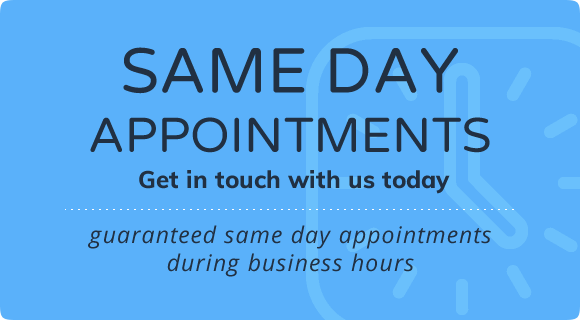 So we offer evening and Saturday morning appointments. A massage therapist compliments our Chiropractic care. We accept walk-ins and can process your health fund rebate on-site with HICAPS. Dr Luke is fluent in Indonesian for overseas clients. If you’d like to learn more about what we may be able to do for you, book a complimentary consultation today! We exist to serve our community so they can experience a healthier life. How can we help you? 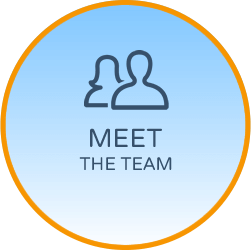 Dr Luke has worked in the developing world and is committed to making a difference in our global community. We are proud to partner with 3 groups who are helping families thrive overseas.